*This article contains affiliate links. Take note that I REALLY recommend these books as they are some of my favorites. There’s a reason why certain self-help books became popular, and the most common reason is because of the timeless and priceless lessons they contain. That’s why people still read them, and that’s why they’re still in high demand. It’s very fortunate then that several of the older classics are currently being released in more affordable ebook editions. Most cheap kindle books on this list costs less than five dollars, and a few are even priced at 99-cents! If you have a bit of spare change that you want to spend on potentially life-changing books, then check out my top 10 list here! 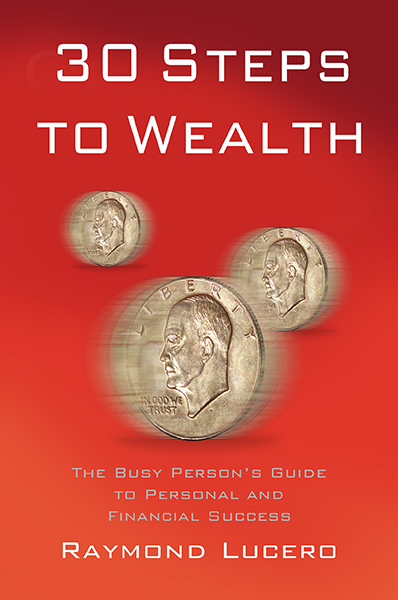 One of the most popular classics on personal finance, this book contains several stories with valuable lessons about handling money. If you want to learn the basics of money management, then this book is one of the best places to start. As a psychology major, I studied many of the most valuable psychological theories and breakthroughs back in college. Among the things I’ve learned include how the subconscious acts as the storehouse of memories, how the subconscious mind is able to calculate and provide excellent solutions to problems (bottom up thinking), how a positive mood or mindset actually improves immune system function, and many more. While this book was written long before a lot of those discoveries were made, it still contains several lessons on how you can use your subconscious mind’s abilities to improve your life. Framed in Christian belief, this book contains several lessons that will inspire you to achieve more throughout your life. You’ll learn how your expectations determine your outcomes, how to have faith in destiny, how to progress in life without fear, how to earn abundance, how to catch up with your good, and many more. 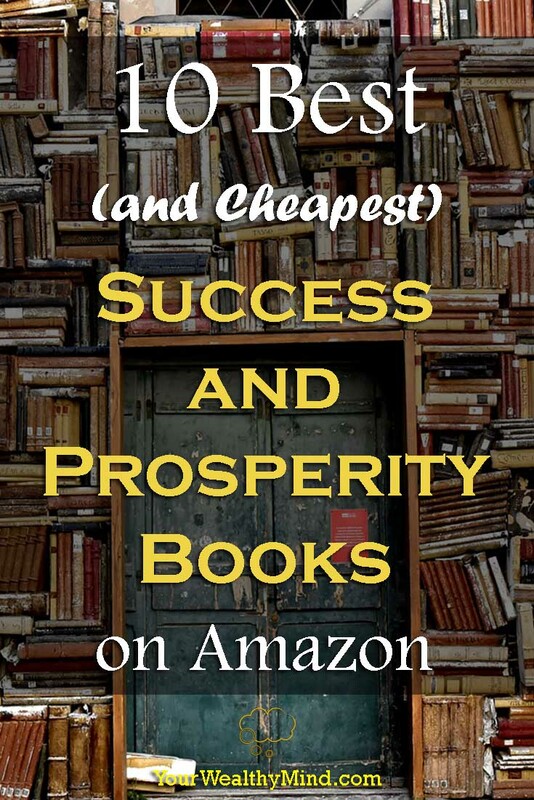 A two-in-one, both books contain excellent lessons in earning success and prosperity in life. Haanel’s book is somewhat complex and metaphysical and it delves mostly in the use of the law of attraction. Orison Swett Marden’s book on the other hand is written in a more accessible language and is considered by some as one of the best success and prosperity classics out there. A self-help classic about the power of the mind, this book contains several lessons about taking control of your life and destiny. This is one of those books that I personally review from time to time (then again, I regularly review most of the books on this list). *Take note, however, that the last few lessons on health may go against the known conventions of science and that may be off-putting to some. Moods and thoughts DO affect immune system and other body functions (e.g. placebo and nocebo effects), but not to extreme extents. One of Rhonda Byrne’s featured experts in The Secret, Genevieve Behrend is the only personal student of mental science teacher Thomas Troward. This book will teach you how to use visualization (one incredibly important function of your subconscious mind) in order to achieve the things you desire. Dale Carnegie is perhaps one of the most well-known self-help authors out there. All three books in this bundle contain classic lessons that can help you become more successful in life and in your career. While most lessons in this book make use of the Christian faith and bible stories, you shouldn’t be put off by that as the lessons within can be applied to all aspects of life. This book teaches us that we all deserve abundance and all we need to do is act in ways that welcome prosperity into our lives. The lessons inside include the basics of the law of attraction, how desire (i.e. goal setting) allows us to achieve more, and so on. A short book, this contains and emphasizes one of the most valuable lessons in ALL of self-help literature: You BECOME what you THINK about. This is one of the most famous books about that simple yet often forgotten lesson. If you liked the Art of War by Sun Tzu, then you’ll love THIS classic. It was written a few hundred years ago by a Spanish Jesuit and it contains over 300 timeless lessons on life and in dealing with people. Many of us make the mistake of thinking that our opportunities in life lie elsewhere. While that may be true, you can certainly still create your own opportunities wherever you are. This is especially relevant in today’s global economy where a simple computer and an internet connection can bring endless possibilities. Just click on any of the links/images to read more about those books I recommend! Who knows. You might REALLY like them! Hi Ray. That’s an excellent list of books. I’ve read a few of them and a few more are in my queue waiting to be read. I’m actually reading The Master Key System by Charles Haanel right now. Another book that I really enjoy is The Science of Getting Rich by Wallace Wattles. It’s an old book so you can probably find a free PDF version online somewhere. Excellent! I actually do have “The Science of Getting Rich” by Wallace D. Wattles and I enjoyed it as well. I might add it to this list too, or I can make another list. Thank you for reminding me of that one!